HashiCorp, the company that has made hay developing open-source tools for managing cloud infrastructure, obviously has a pretty hefty commercial business going too. Today the company announced an enormous $100 million round on a unicorn valuation of $1.9 billion. The round was led by IVP, whose investments include AppDynamics, Slack and Snap. Newcomer Bessemer Venture Partners joined existing investors GGV Capital, Mayfield, Redpoint Ventures and True Ventures in the round. Today’s investment brings the total raised to $179 million. The company’s open-source tools have been downloaded 45 million times, according to data provided by the company. It has used that open-source base to fuel the business (as many have done before). After graduating and getting jobs, Hashimoto and Dadgar reunited in 2012 and launched HashiCorp. They decided to break their big problem down into smaller, more manageable pieces and eventually built the five open source tools currently on offer. In fact, they found as they developed each one, the community let them know about adjacent problems and they layered on each new tool to address a different need. HashiCorp has continued to build on that early vision, layering on new tools over the years. It is not alone in building a business on top of open source and getting rewarded for their efforts. Just this morning, Neo4j, a company that built a business on top of its open-source graph database project, announced an $80 million Series E investment. 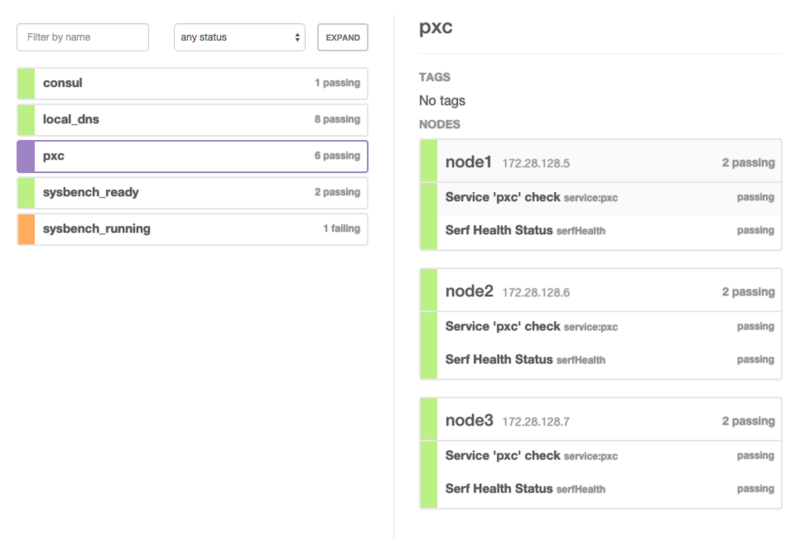 I’ve had some more complex testing for Percona XtraDB Cluster (PXC) to do on my plate for quite a while, and I started to explore Consul as a tool to help with this. I already have Vagrant setups for PXC, but ensuring all the nodes are healthy, kicking off tests, gathering results, etc. were still difficult. Additionally, they setup a local DNS forwarder that sends all DNS requests to the ‘.consul’ domain to the local agent to be serviced by the Consul cluster. The test server(s) setup a ‘watch’ in consul to wait for starting sysbench on a consul ‘event’. 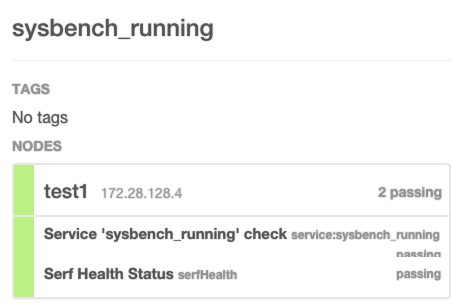 Consul reporting sysbench is not running. My PXC cluster bootstraps the first node automatically, but all the other nodes use this hostname for their wsrep_cluster_address. This means: no specific hostnames or ips in the my.cnf file, and this hostname will always be up to date with what nodes are active in the cluster; which is the precise list that should be in the wsrep_cluster_address at any given moment. My test servers connect to this hostname, therefore they always know where to connect and they will round-robin (if I have enough sysbench threads and PXC nodes) to different nodes based on the response of the dns lookup, which returns 3 of the active nodes in a different order each time. I’m relying on PCT to collect my data, but it’d be nice to utilize Consul’s central key/value store to store results of the independent sysbench runs. 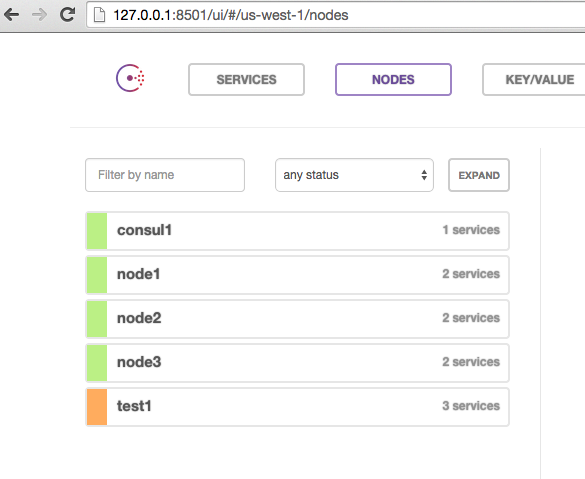 Consul’s leader election could be used to help the cluster determine which node should bootstrap on first startup. I am assuming node1 should bootstrap. 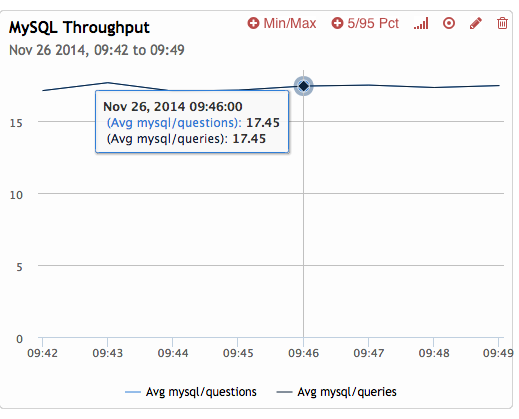 PXC joining nodes sometimes get stuck putting speed bumps into the automated deploy. Automated installs of percona-agent (which sends data to Percona Cloud Tools) is straight-forward, except when different cluster nodes clobber each other’s credentials. So, in summary, I am happy with how easily Consul integrates and I’m already finding it useful for a product in its 0.4.1 release. 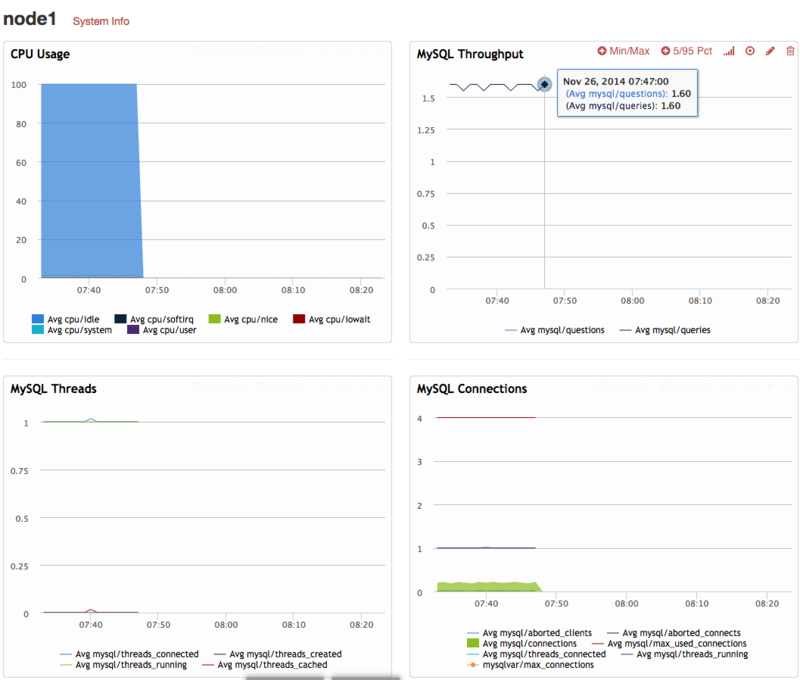 The post Streamlined Percona XtraDB Cluster (or anything) testing with Consul and Vagrant appeared first on MySQL Performance Blog.